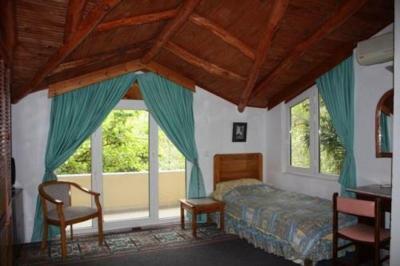 Lock in a great price for Villa Gokbel – rated 9.3 by recent guests! Fantastic, warm hospitality at this welcoming, family-run hotel. 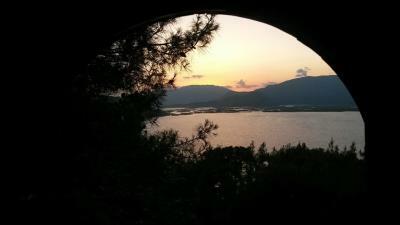 It's one of the best places I've went to the owner and his wife were super friendly, they helped us in everything, asking us about the dinner program and if we needed something and the owner even drived us to dalyan they made me and my brother feel like we're at home. The break fast was soooo good even tho we woke up late for breakfast they still offered us to have breakfast in summary the whole thing was super nice and the nature was like a dream! Mr Arslan if you're reading my review thank you and say hi to your wife!! This is a beautiful and relaxing place to stay. 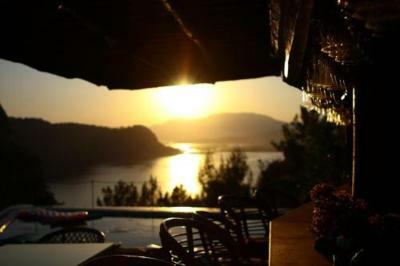 The pool and bar area have stunning views across the Dalyan delta and out to sea, including the famous turtle beach. 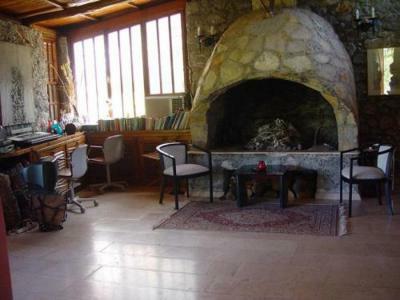 The property is set at the end of a long track on the edge of pine woods which form part of a national park and there are many footpaths for walks in the area. 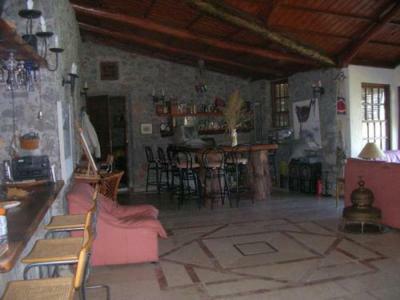 The owners are delightful - very knowledgeable about the area and extremely helpful in every way. 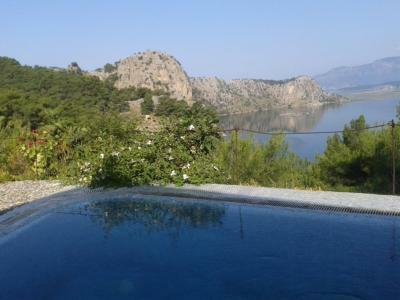 The food is excellent, home made Turkish meals, eaten in the pool area, watching the sun set across the bay. There is a lovely beach about 3km from the local village, with regular buses which run through the village from Dalyan to the beach every half hour throughout the day. 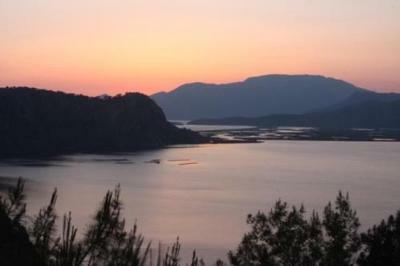 Dalyan is about 8km away. Will definitely be going back. This small hotel is beautifully remote with stunning views. The hosts are warm and welcoming, the husband gave us valuable local tips and his wife spoilt us with excellent turkish meals. 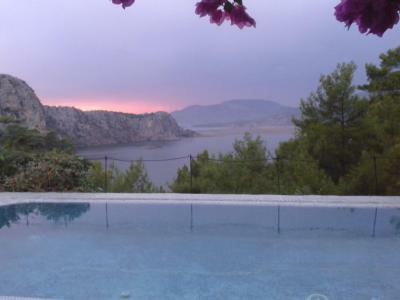 We have happy memories of sitting on the terrace, in the morning seeing the mountains reflected in the lake, and in the evenings watching glorious sun sets. 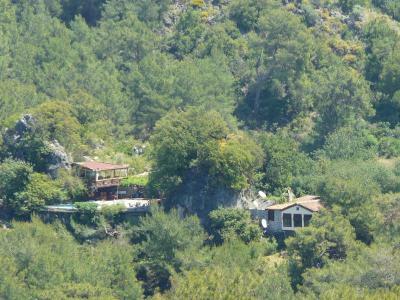 The property is a approx 6 kms from Dalyan in a hilltop country setting which was perfect for us after some hectic city traveling. The food is all home made and delicious. 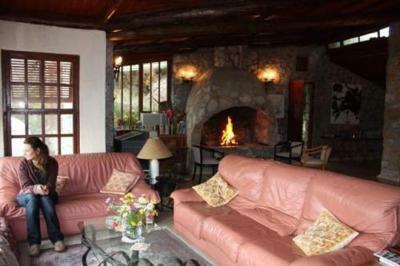 The owners are truly dedicated to their business and your comfort and experience while at Villa Gokbel. Hosts are amazing people. Very friendly very helpful. They even gave us some pocket money before we change ours. Very clean. Good value for money. will go back there soon. 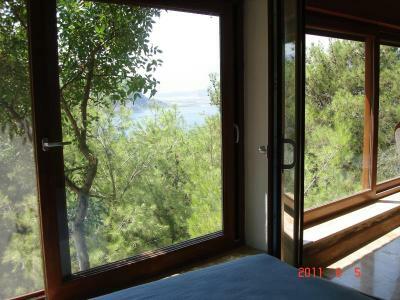 Outstanding location, rural and peaceful, with lovely views over Dalyan lake, marshes and river. Charming owners, most helpful. Excellent food for all meals. 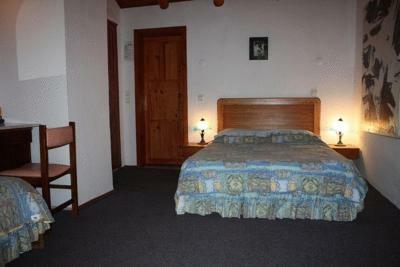 Very comfortable and well set up rooms, both public and private. Nice pool, very good Wi-Fi. Nearby (2Km) Turtle beach excellent. 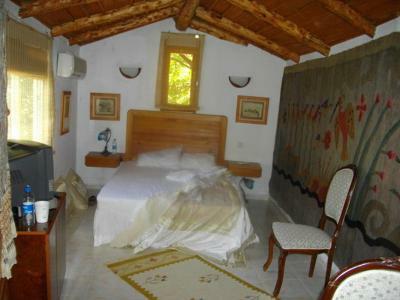 An overall outstanding boutique hotel in a peaceful location. 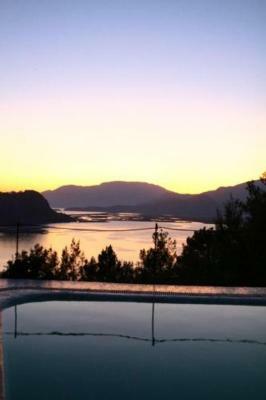 Enjoying peaceful surroundings, this renovated eco-friendly old farm house is located on top of a hill and offers a stunning view of Lake Sulungur and a lovely outdoor pool area. 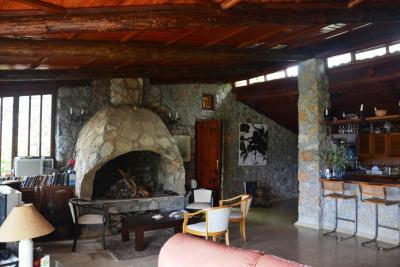 Villa Gokbel has kept its original features, including wooden beamed ceilings and a cozy lounge with a fireplace. Guest rooms are appointed with modern amenities, including air conditioning, satellite TV, mini-bar, free WiFi and private bathroom. All towels, linen, soaps, shampoos and products used for cleaning the property are organic. The rooms have many sustainable and green elements, such as vintage furniture, low-VOC paints and recycled materials throughout. 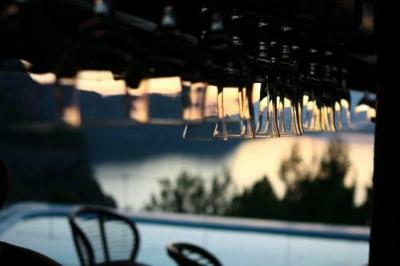 Guests can enjoy views of Lake Sulungur from the terrace while sipping a cocktail. Savor fresh seafood and dishes prepared with organic food in the charming Terrace Restaurant. 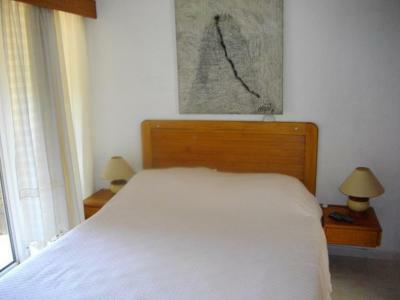 It is just a 10-minute walk down to the beach from Villa Gokbel. The famous Iztuzu Beach is just 5 minutes' drive away. 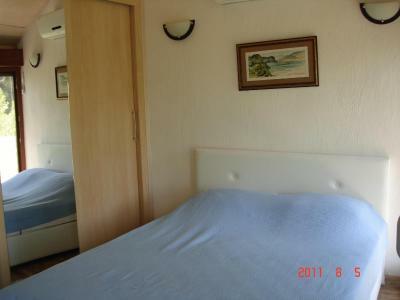 Hotel also organizes activities such as white water rafting, paintball, day trips, sea fishing and shopping. 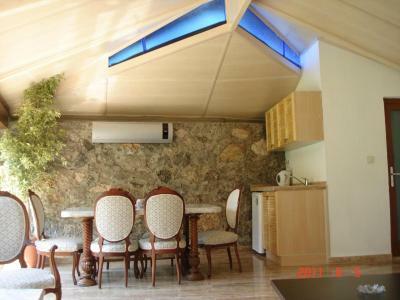 This property also has one of the top-rated locations in Dalyan! Guests are happier about it compared to other properties in the area. When would you like to stay at Villa Gokbel? 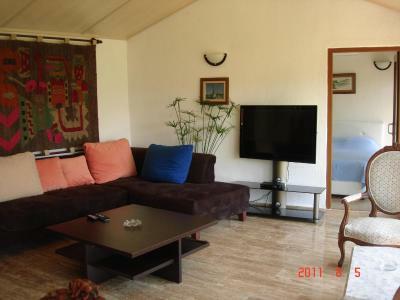 Air-conditioned room with a balcony or terrace, satellite TV, mini-bar, and private bathroom. 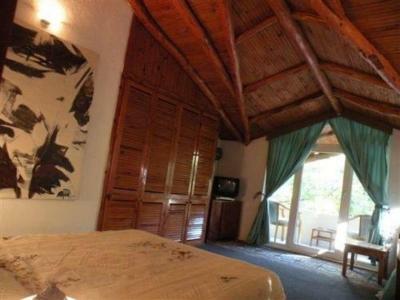 Spacious suite with a balcony overlooking the sea. House Rules Villa Gokbel takes special requests – add in the next step! Villa Gokbel accepts these cards and reserves the right to temporarily hold an amount prior to arrival. We didn’t like that our dinner bill wasn’t presented to us in written receipt . We just been told the amount with over priced charge . That spoiled our stay for us . Bedrooms are tired needs upgrading . That we only stayed one night - wish we had booked for longer! As soon as we arrived we were greeted by Mucella and Ahmet who instantly made us feel welcome. We were taken straight to the terrace and were breath-taken by the views. We were then shown around the different areas of Villa Gokbel, the lounge area with equally breathtaking views and lots of hidden seating areas where you can escape and enjoy the sound of the birds and cicadas. We arrived at lunchtime and all other residents had gone to Turtle Beach meaning we had the entire terrace/pool area to ourselves - it was pure bliss. After a hectic 6 nights in Olu Deniz (never again!) we were desperate to find somewhere we could completely chill out and go for a swim without loud blaring music and children screaming - Villa Gokbel is the perfect place. 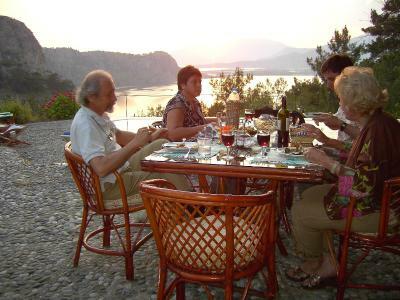 We decided to have dinner at the Villa which was cooked by Mucella using only the best organic and local produce, the dinner was 3 courses, cold Mezzes to start, meatballs, fish or vegetarian dish for the main and fresh fruit and a baklava type sweet for desert. This was all enjoyed whilst watching the sun set over Dalyan and the mountains beyond, it was absolutely stunning as was the food. Our room was lovely (room 5), the bed was very comfortable, we had a little kitchen area with a fridge, sink and storage space. The bathroom was great, nice large powerful shower, soft towels and space for toiletries (which is always a bonus!). We also had breakfast on the terrace, a lovely traditional Turkish breakfast with home-made butter from the farm next door and also home made ham and marmalade made by Mucella. Overall I would highly recommend anyone to stay at Villa Gokbel and we will most definitely be returning for a longer stay in the future. 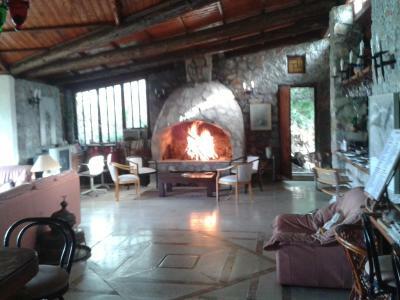 Thank you Mucella and Ahmet for your warm hospitality and providing us with a much needed Oasis! A bit far from Dalyan on foot but the bus service took care of that. 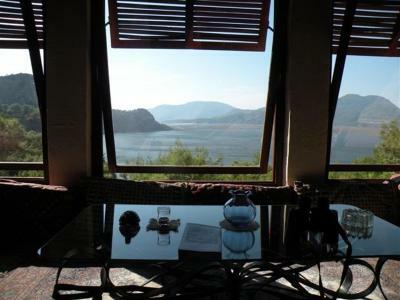 The owners were excellent host, the breakfast delicious and the view breathtaking. bathroom water pressure was not great. we also didn't like brown towels ( just personal preference)!! . The bathroom was a little bit tired but it was clean. The address is tricky. You need to have good map reading skills.